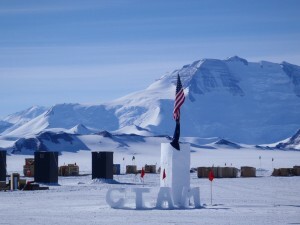 We are all back to McMurdo after a whirlwind successful season. The last of the science groups left at the end of January. A few carpenters and electricians came out from town to help our camp staff of 16 take down every stick of CTAM. We pulled all the bamboo flags, packed all the boxes and broke down town as the numbers shrank. We loaded and weighed Air Force pallets set by the runway to be taken back to town. By the end we were all exhausted and missing the shower house (one of the first places to go). Plane after plane came and hauled away the pieces of our fairytale summer of never-ending day. In all we supported about 18 science groups. 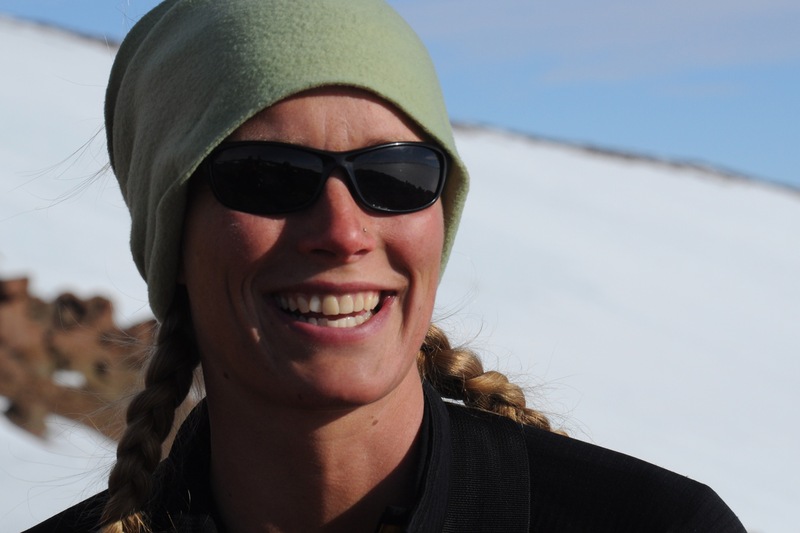 There were geologists, paleontologists, ichnologists, soil analysts, magnotelaluric studies, glaciologists, meteorite gatherers, and environmental teams, weather station repair teams, and crevasse detection teams. 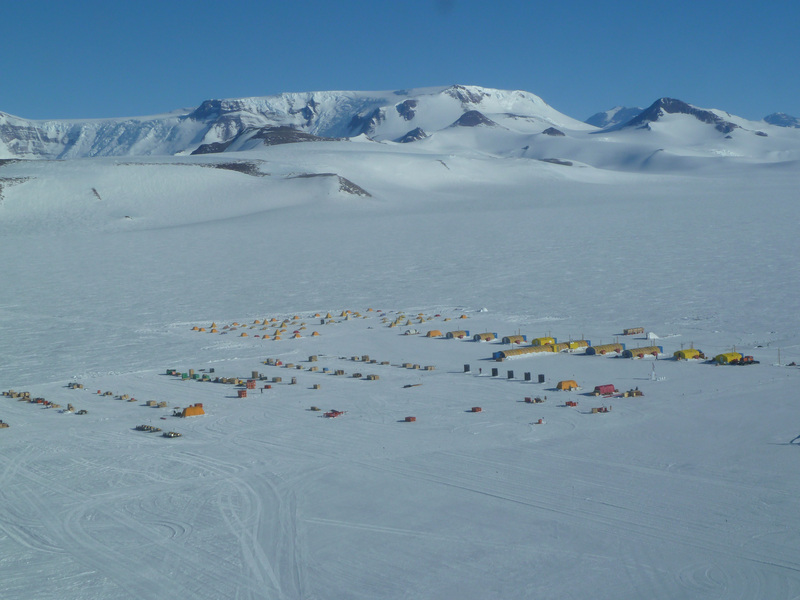 As the summer plodded along these groups used our camp as a base from where they would take helicopter trips out to nearby landmarks. A few groups stayed out in smaller camps of their own and used our camp to get re-supplied and local aid. 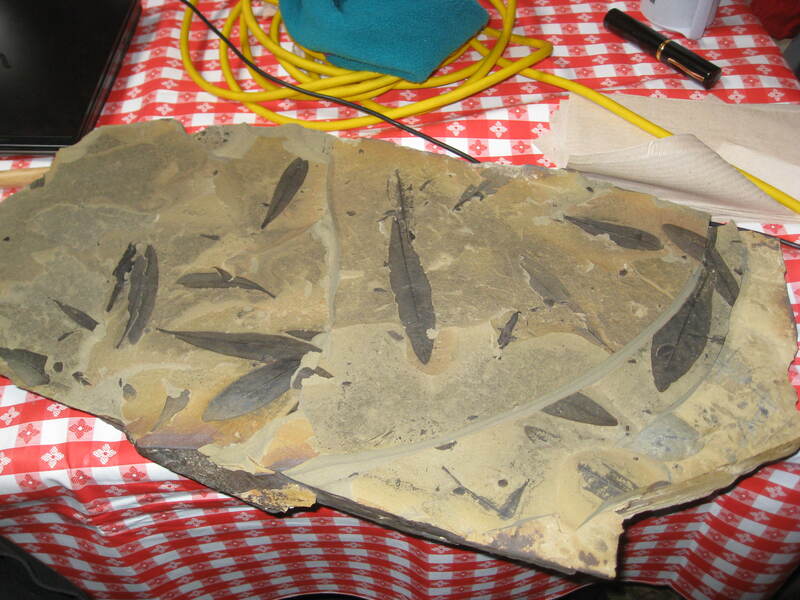 Many evenings the galley rang with stories of fossils found. Petrified wood, burned forests, dinosaur bones and teeth, footprints of large reptiles and small worms, ripple marks from ancient shores, leaf impressions and long gone root and stem systems. 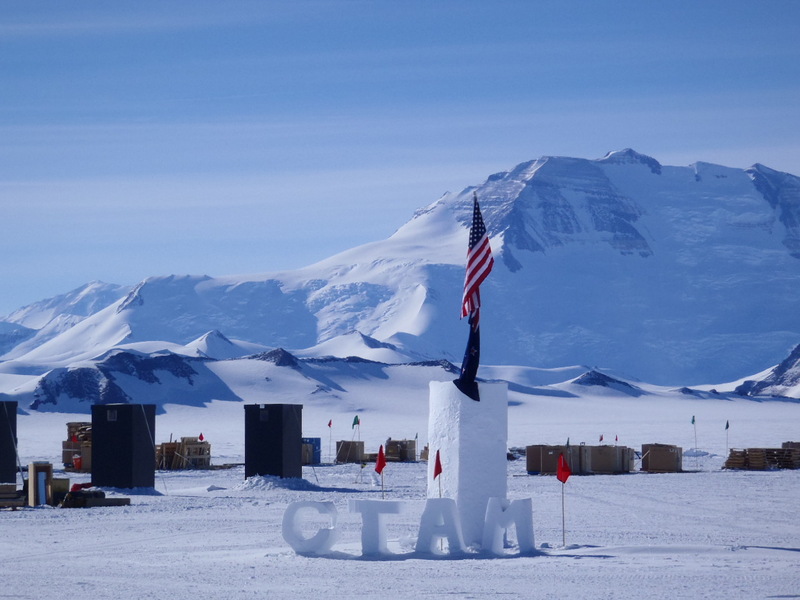 Together these men and women were putting together a more accurate understanding of Antarctica’s roll in Gondwana (super continent), of ancient climate and ecology. Compiling accurate lists of plants and animals that lived here, and seeing where else they live on the world and what they have evolved into. They are proving more about plate tectonics, mapping what the earths crust looks like under the Transantarctics, and getting a better understanding of what we can expect from future climate change. It was great to get to touch and see these long frozen pieces of the past. To sit and chat and learn from the professors and grad-students that knew so much was a treat for which I am thankful. Back in McMurdo we checked in our gear and cleaned our tents, compiled end of season reports and applied for next year. In a few days I will fly back to New Zealand. I am looking forward to being a place with smells, nighttime, animals, plants and children. I’ll spend a few weeks in NZ learning about cheese making at a dairy then head home to my own farm for the summer. This whole adventure has been wonderful, and as adventures do, it has sparked the fire for what comes next.